Melbourne is Australia’s sporting capital. A tour of the MCG is a highlight for many families. 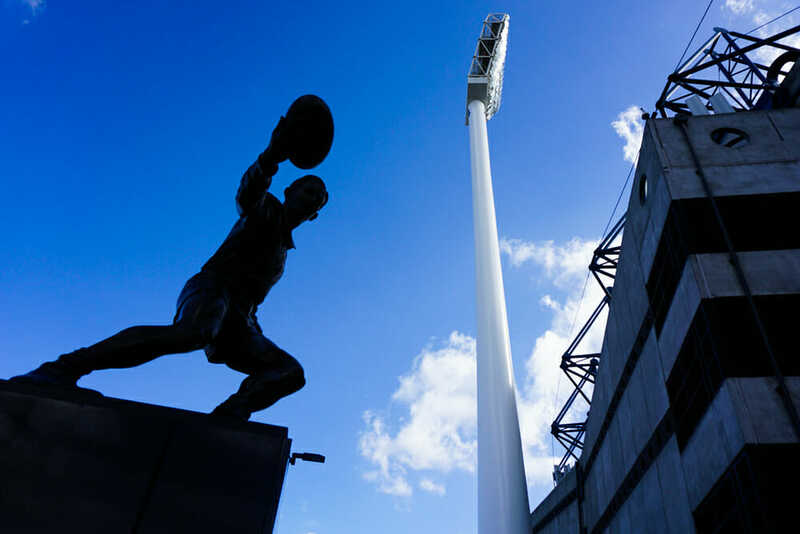 If you’re planning a trip to Melbourne soon, here are a bunch of MCG facts to get you prepared for Melbourne’s most hallowed ground. Locals call the MCG “the G”. But it’s most well known for AFL and cricket. 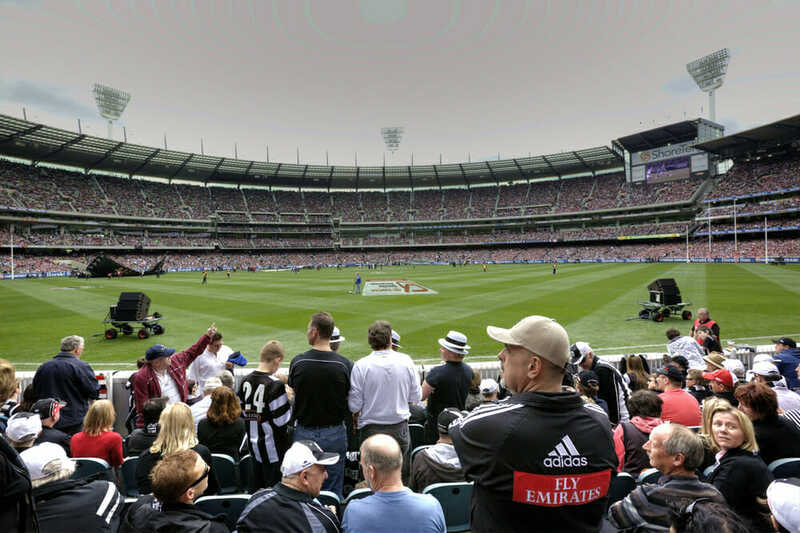 The MCG holds the record for the biggest VFL/AFL crowd (121,696). The MCG holds the record for the biggest crowd for a cricket match – 93,013 at the 2015 World Cup Final. It doesn’t just host sport. The MCG has hosted Papal visits and Royal tour visits. 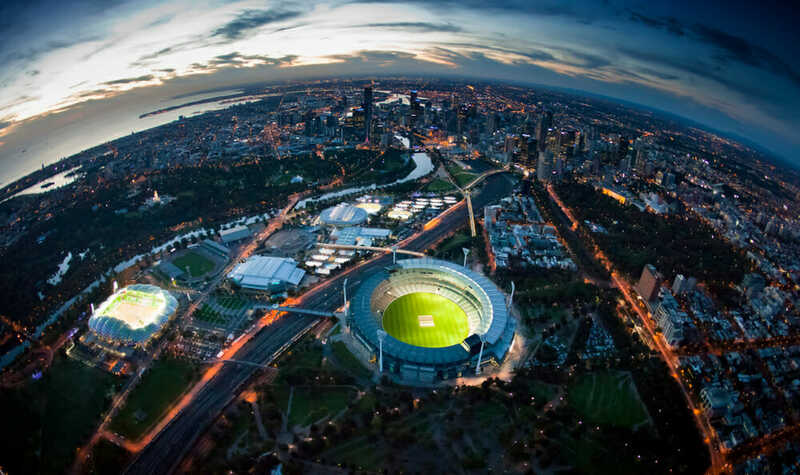 The MCG is carbon neutral – it offsets emissions. The National Sports Museum at the MCG houses Australia’s largest collection of sporting memorabilia. It has fantastic interactive zones, 3D holograms, and collector’s items from the Olympics, AFL, cricket and horse racing.